This entry was posted on August 20, 2010 at 4:28 pm and is filed under Books, Crime and Punishment, History, Marlon Brando, Texas, The West, Violence. You can follow any responses to this entry through the RSS 2.0 feed. You can leave a response, or trackback from your own site. writing that the cover…..well, covers. to their books and will buy them. Hope you don’t mind me posting this comment at Dog Canyon. very interesting about the old-time gunmen. like you, i am fascinated by what we know of them. picked up several new pieces of information here and appreciate it. i’m betting you are familiar with dee harkey, originally from near san saba, tx. if you haven’t read harkey’s book, ‘mean as hell’, you need to find it and absorb it. that is, assuming you still have interest. harkey was a sometimes lawman, sometimes rancher, who lived out his last days in eddy county, nm, near carlsbad, where i think he functioned occasionally as a cattlemen’s assn detective. harkey knew jim miller and had dealings with him off and on for many years. he once arrested miller and said he regretted not killing him at that time. 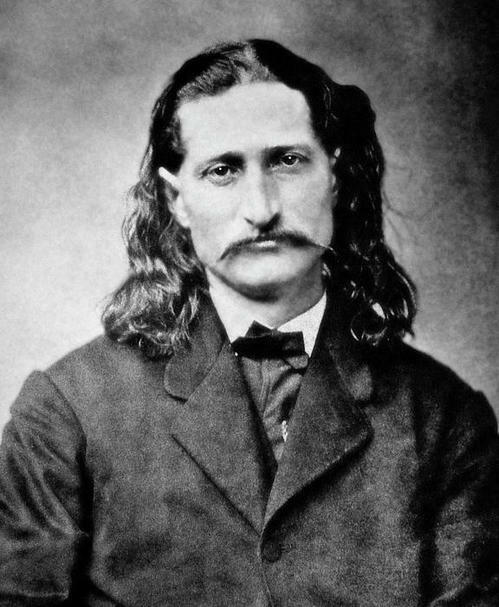 harkey claimed to have only killed one man and it had nothing to do with his law work or cowboying. as a young adult he sharecropped with a fellow who was known to cheat people out of their crops. when he came for harkey out in a field one day, the ensuing fight resulted in that man’s death. very interesting story, and, like yours here, well told. late in life harkey got into some kind of trouble with a young girl who was debilitated some way. i’d really like to know the story of what happened. probably impossible to get the true low-down, especially since truth can look so different from different angles. case in point: my father was born in feb 1895 at the family farmhouse just outside ingalls, ok. the next farm over belonged to bill doolin, who came over sometimes in the evenings. he liked children and rocked my dad’s older brother and then later my dad to sleep when they were infants. the picture my dad drew of him was a lot different from many i have seen, and my family’s feelings toward his killing was not particularly charitable. dad said his mother, particularly, kept after doolin to get out of his lawless business and may have been who got him to find a place in new mexico to start over. it was on doolin’s trip back to ingalls to get his pregnant wife that he was killed by heck thomas. my grandmother firmly believed that doolin had never killed anyone, but i don’t see how that could be possible. I have no idea on that score, but it seems like even the lawmen looked at Doolin differently than they did most of the other rustlers and gunmen. He certainly doesn’t seem as much of a natural ruffian as a lot of the other characters back then. I’m impressed that your family had some dealings with him.